Throughout the year the staff at Horizon will be making home visits to get a glimpse of the students’ lives when they are not at school. We enjoy meeting family members and learning more about what makes our students who they are. If you are contacted by a teacher and would like a home visit, please respond to their request. 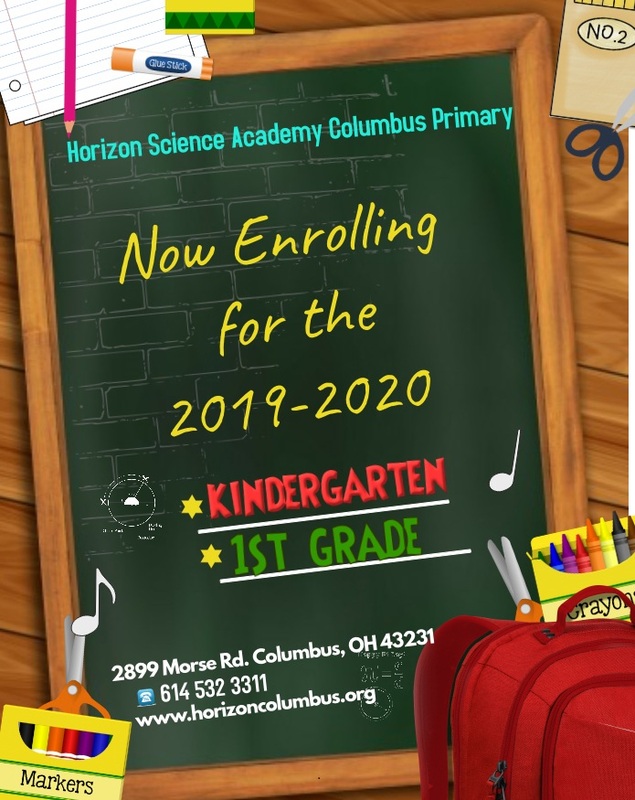 If you are not contacted and would like staff members to visit your home, please contact the school at 614-532-3311 and ask for your child’s teacher. We look forward to getting to know all of our students and their families!